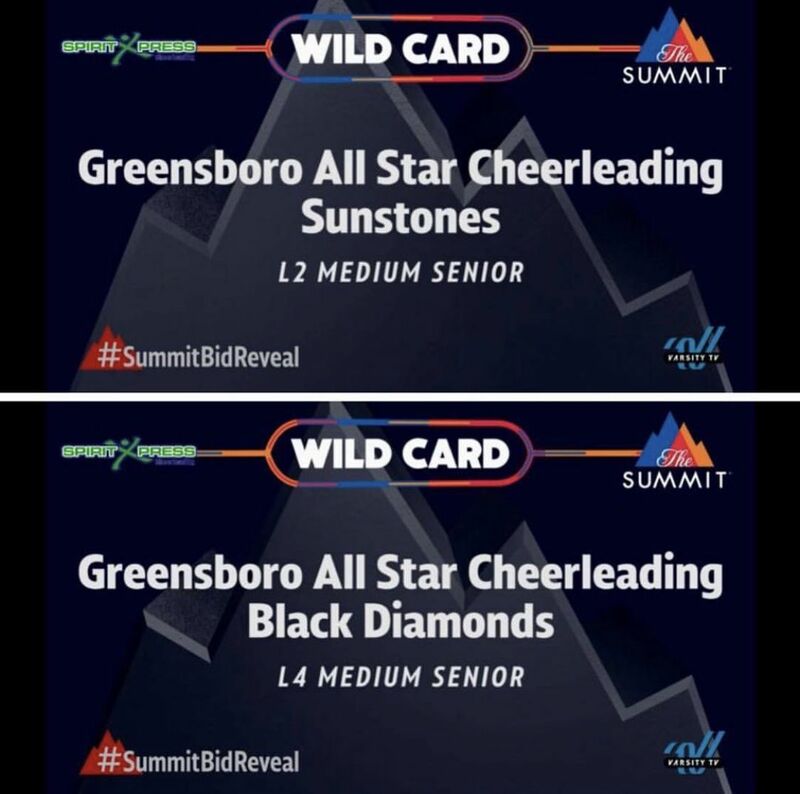 Congratulations to Sunstones and Black Diamonds on your bid to The Summit, a premier post season competition! We are so proud of your hard work! Thank you to SpiritXpress for our bids to this prestigious event! 11/01/2017 - SPECIAL NEEDS TEAM UPDATES! EXCITING NEWS! 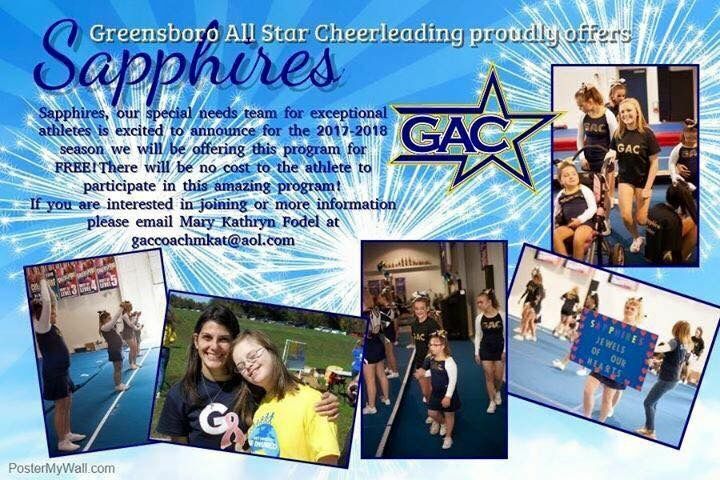 WE ARE PROUDLY OFFERING OUR SPECIAL NEEDS TEAM, SAPPHIRES, FREE OF CHARGE THIS SEASON TO ALL OUR EXCEPTIONAL ATHLETES! IF YOU ARE INTERESTED IN TAKING PART IN THIS INCREDIBLE TEAM PLEASE EMAIL GACCOACHMKAT@AOL.COM FOR MORE INFORMATION! Please join us for Friday Fun Night each Friday from 6PM-9PM! Enjoy games, music, tumble time, pizza and MORE! Open to everyone ages 6 and up! Members $10, Non-members $15! 04/09/2014 - Birthday Parties at GAC! If you're looking for something different when planning your next party, look no further! 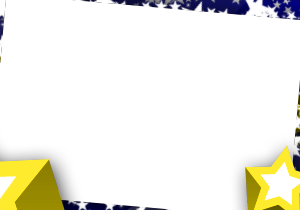 GAC can fully customize a party for you using tumbling, cheerleading, tumble tracks and games! For a price that is hard to beat you will get 2 hours (1 and 1/2 hour in the gym and 1/2 hour of party time for food and presents) of fun filled activities for all ages! GAC is a fun and safe environment with a certified and fully trained staff! Check out our flyer HERE and give us a call to book your party today!